Is it THAT time of year already? Christmas decorations are already filling the shelves which means it’s time to get cracking on your office end-of-year celebrations. But if you’re not a party pro and if the thought of putting together a Christmas function for your office gives you nightmares, don’t stress. If you’ve been charged with the responsibility of organising the event, here are some tried-and-tested steps which will help you focus on the important stuff and set the stage for an event to remember. 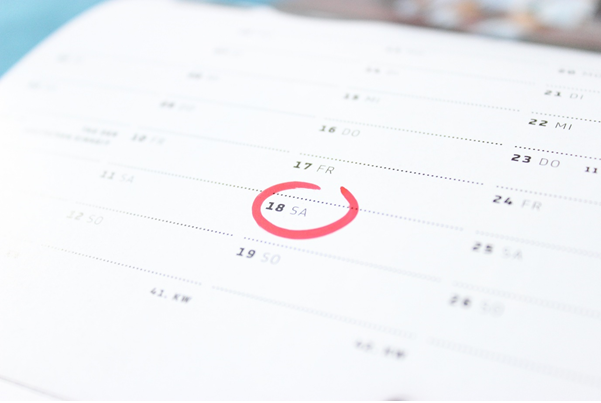 Diaries fill up fast as the year-end approaches so you need to fix a date asap. It’s never possible to please everyone but try for a date that suits the majority. Even though an end-of-year function is generally designed as a ‘thank-you’ to staff (and sometimes clients too) for their commitment throughout the year, remember to check with the head honchos that they’re available before you go ahead and send out invitations. Week nights may be a better option – but bear in mind there may be a dip in productivity the next day – or you could set a date in January when you may get better value-for-money. Even if you haven’t decided on a theme or a venue, you need to lock in the guests as soon as you have established a date. 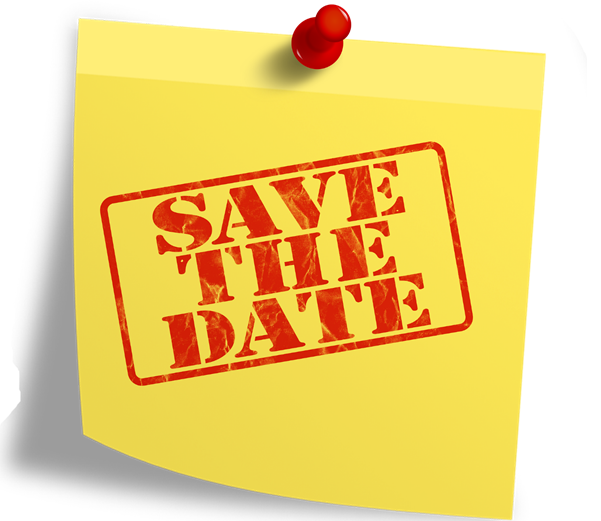 Send out a ‘save the date’ notification and then you can follow-up with a proper invitation when you’ve done a bit more planning. 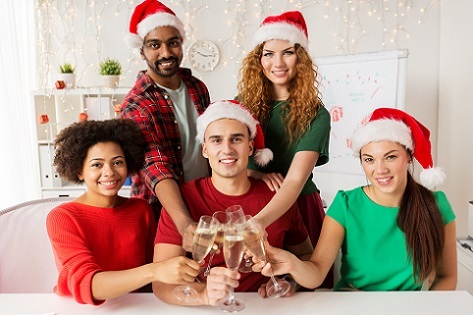 The budget will have a major impact on your Christmas party plans and will determine the size of the event, the venue, the catering arrangements, decor etc. 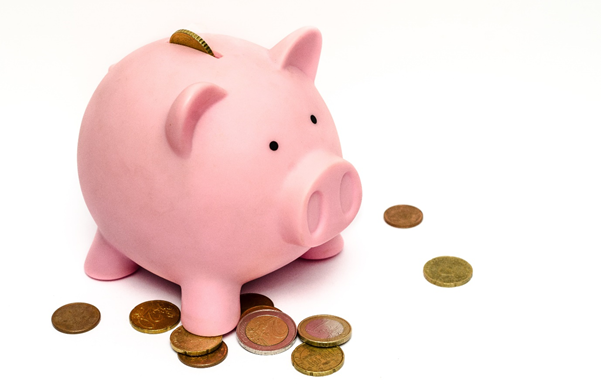 Get a firm commitment from the powers-that-be on how much you have to spend and then plan your budget accordingly. Remember to keep a little extra aside as there will always be last-minute unexpected costs. The style of your event will probably be influenced largely by the budget and the number of attendees. The options are endless, from a formal sit-down function to a huge cocktail party or activity day and you may need to talk to an experienced event organiser to get ideas. 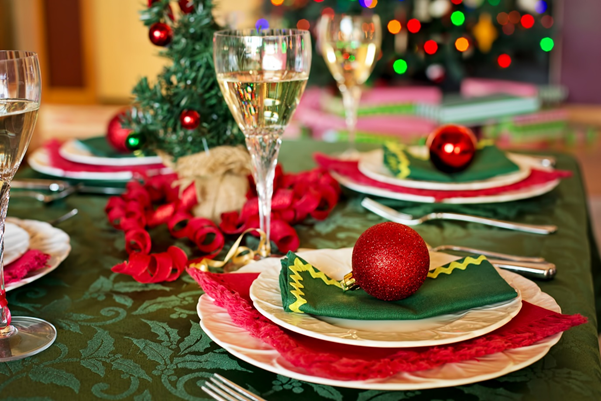 You don’t have to stick with a traditional Christmas theme or colours for your celebration – but whatever you choose, you should try and incorporate it into the event wherever appropriate (including invitations, food, decor, entrance area, dress code, themed drinks, games etc). Food and drinks are a vital part of any party and thorough planning is critical. What type of food? How much? How will it be served? Do you need vegetarian or gluten free choices? If you’re hosting a large group and are having the event catered, always insist on a menu tasting. If need be, look for clever ways of extending your budget with inexpensive ‘filler foods’ like healthy grains, rice salads and breads and dips. Drinks are also important and you need to decide whether you will provide guests with drink vouchers, order drinks beforehand, operate a cash bar, set time limits or pay for what is consumed at the actual event. 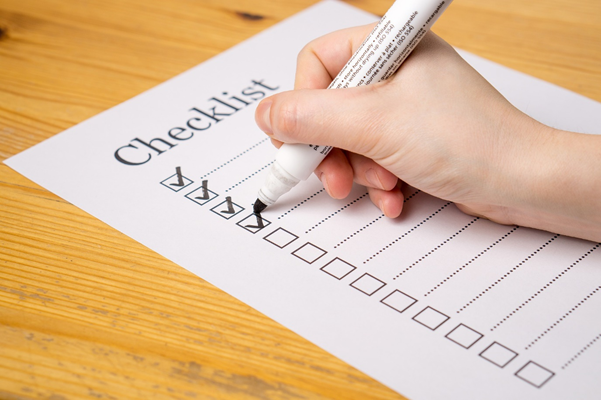 Your checklist should include everything – that means every single little detail – from the planning of the event to follow-up ‘thank you’ notes afterwards. RSVPs, confirmation of the venue, music, lighting, PA system, food, drinks, wheelchair access if necessary, transportation options, cloakroom details and emergency contacts are just some of the items that should be on your all-important checklist. OK, now that everything is sorted, organising your office Christmas party or end-of-year function should be a breeze, right? If you’re looking for a venue that’s a little out of the ordinary, why not try the extraordinary Bell Tower? It’s one of the most unique and spectacular corporate function venues in Perth and is ideally located on the banks of the picturesque Swan River, a short hop from public transport and within easy walking distance to the city centre. Contact The Bell Tower on 08 6210 0444 and chat to one of their professional event specialists about their many popular entertainment options. 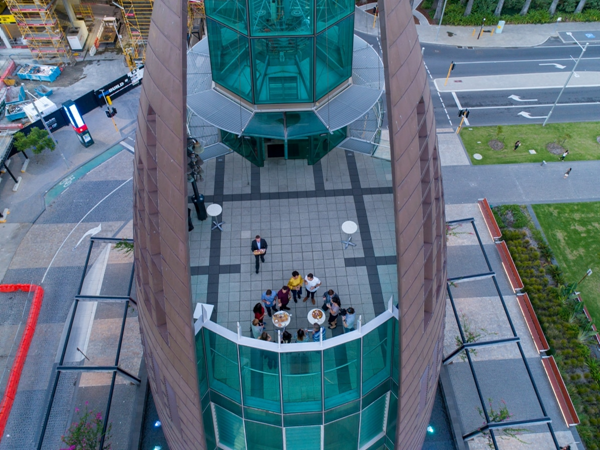 You should also visit https://www.thebelltower.com.au/ and look at their impressive functions gallery – you’ll soon see why it’s one of the best places to visit in Perth and a hugely popular function venue! Gerry Lyng has been with The Bell Tower for over 10 years, initially as the Marketing and Events Manager, and then moved to the General Manager position 5 years ago. The Bell Tower is one of Western Australia’s most unique tourist attractions.